When I flip through a decorating magazine, one thing I pay special attention to is the wall art people have chosen for their rooms. Art is such an easy way to personalize a room, whether it’s photos of your family or a painting by a favorite artist. And of course, hanging a piece of new art in a room is a whole lot easier than painting walls or buying new furniture. So I was pretty happy when I recently found a huge variety of wall art ideas at Photos.com. This sheep print by Matt Carr stole my heart! 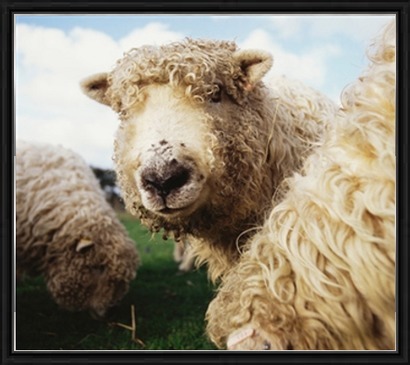 In one of my favorite decorating magazines I saw a similar photo of sheep hanging above a fireplace mantel. 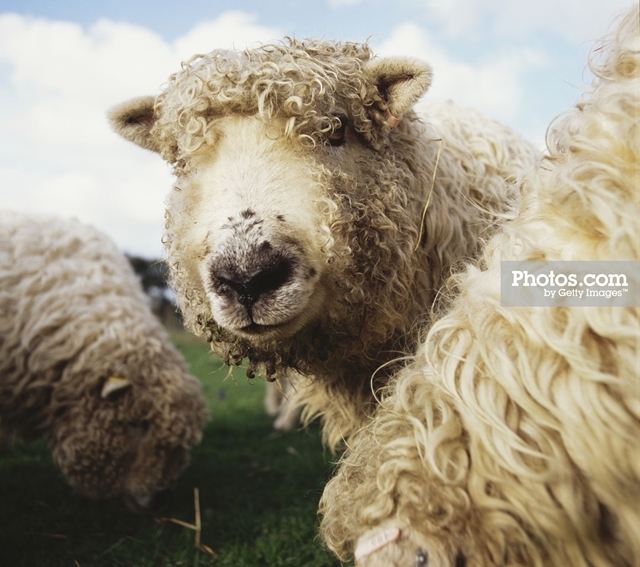 Every once in awhile I go back to that page to admire it, so you just might see this sheep photo hanging in my house some day! 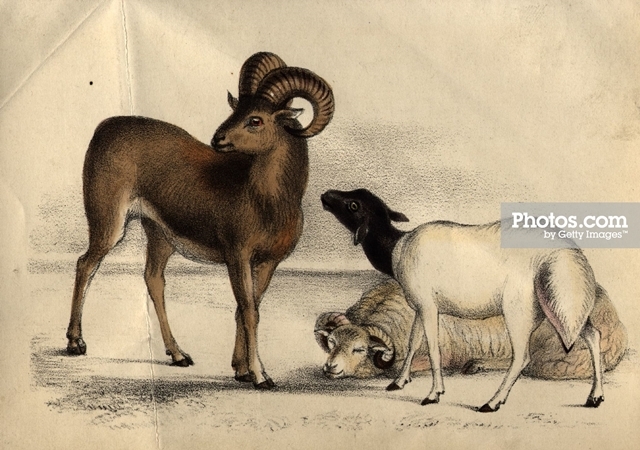 You’ll also find prints like this grouping of sheep. I love that it looks like it’s drawn on a crumpled page. 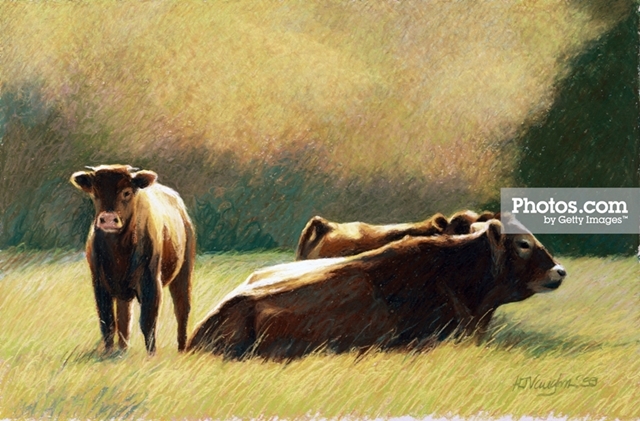 Since we’re on the subject of animals, you’ll also find plenty of cow wall art ideas at Photos.com. I love the way the artist infused light into this pastel drawing. 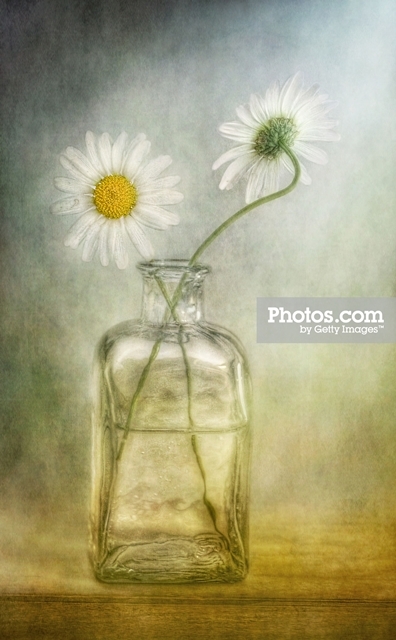 Some of my favorite wall art ideas from the site are the still life pictures like this simple daisy arrangement. 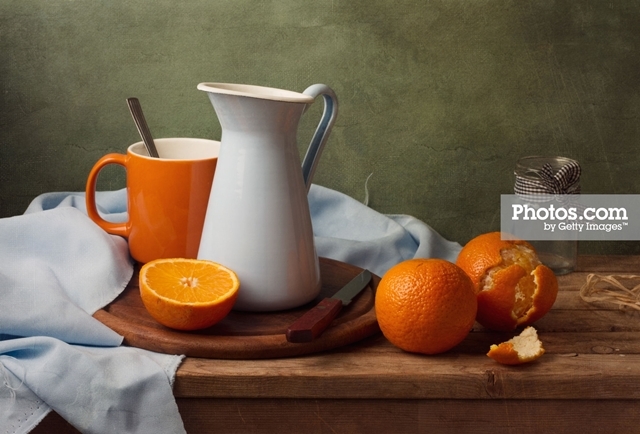 Wouldn’t this tangerine still life look great in a kitchen nook or dining room? You can order these images on canvas, under acrylic, framed, and more. Choose your size and style to suit your decorating needs. There are a ton of options available! Need something for the holidays? 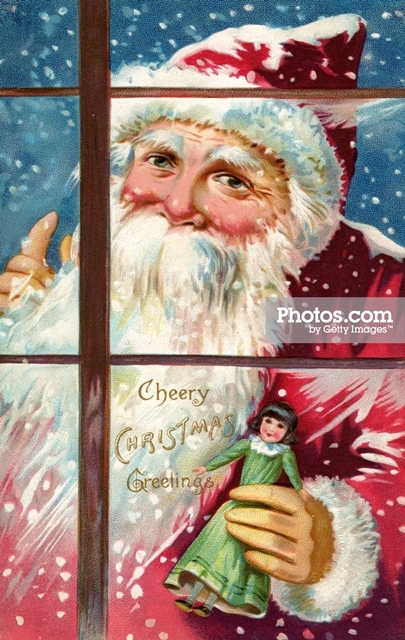 I just adore this vintage Santa print for Christmas decorating! 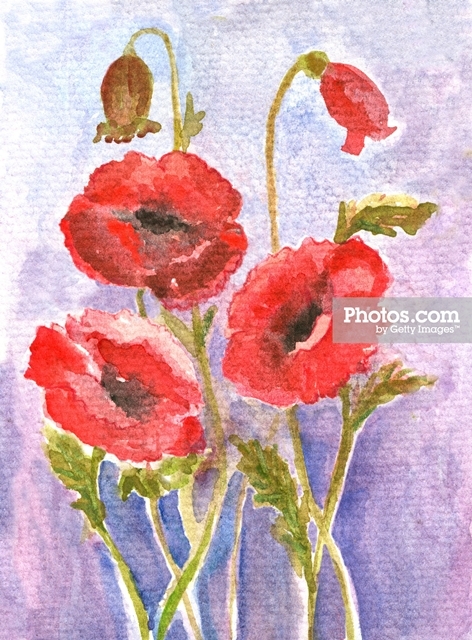 If you like a particular style of art medium, like this image of watercolor poppies, you can search the site by your preferred medium to find what suits your fancy. My heart keeps going back to this charming sheep photo. I think this one is going over my mantel very soon! How about you? What type of wall art do you like best? This post is sponsored by Photos.com but all opinions are my own.